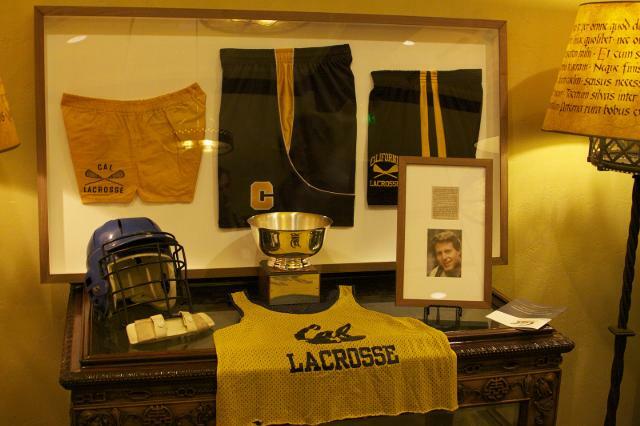 The Cal Men’s Lacrosse Society (CMLS) is an Alumni Chapter, chartered by the The California Alumni Association (CAA). 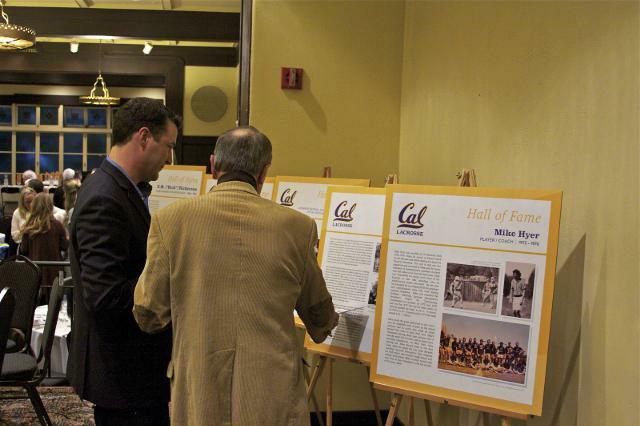 The Mission of the Cal Men’s Lacrosse Society (CMLS) is to develop and sustain the success of the Cal Lacrosse program. Our goal is to support the current team and the alumni community by fostering a culture of excellence and preserving the tradition of Cal Lacrosse. Who you know, is where you go. 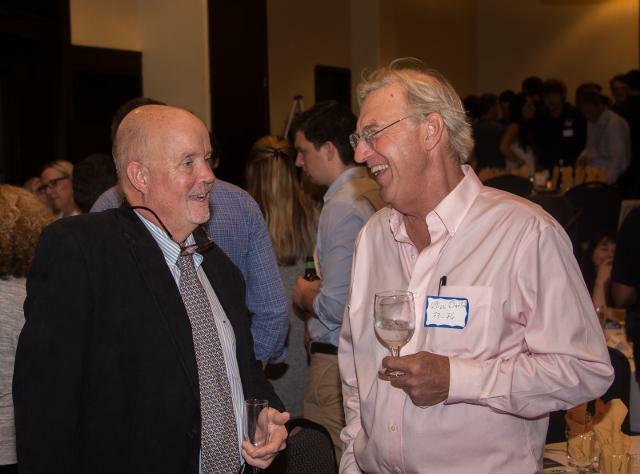 Sign up to participate in the CMLS Professional Network and support the future of Cal Lacrosse. 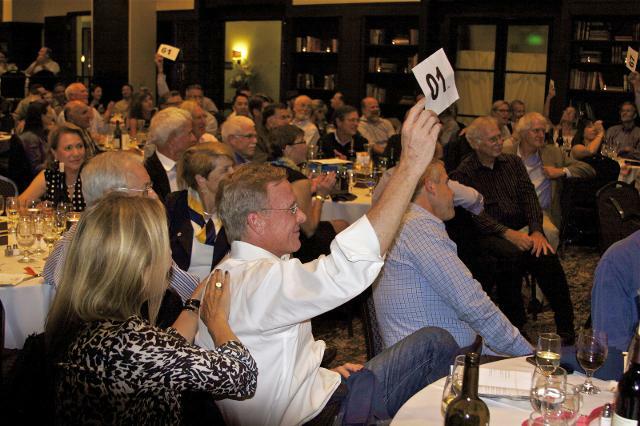 The next biennial Doug Sciutto Memorial Hall of Fame and Family Dinner will be held in Berkeley in the fall of 2019. More information HERE. The Annual Report is a culmination of efforts by dedicated alumni, boosters, athletes and coaches to document the state of the program and give Cal Lacrosse clear direction to enhance its status as the premier West Coast lacrosse program. 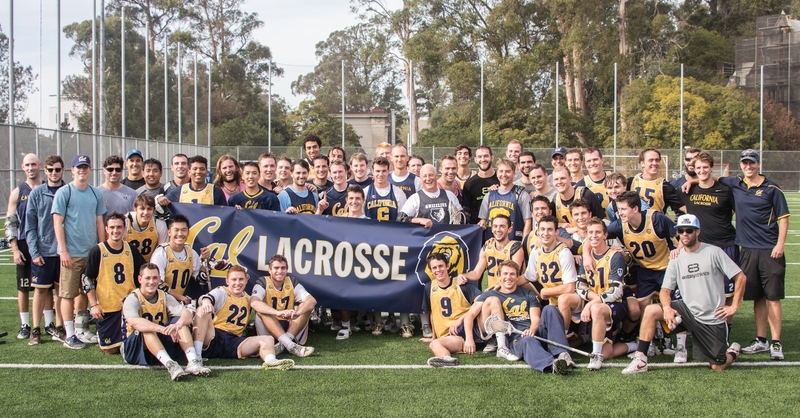 The Cal Men's Lacrosse Society supports the Cal Lacrosse team financially. 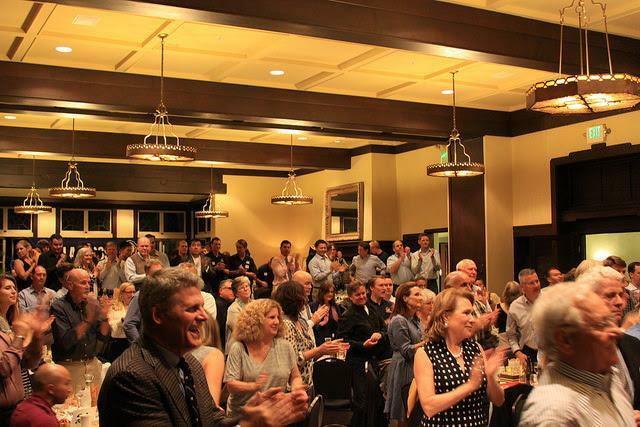 In addition to player dues and parent support of the Annual Fund, alumni support is crucial to the continued excellence of Cal Lacrosse. 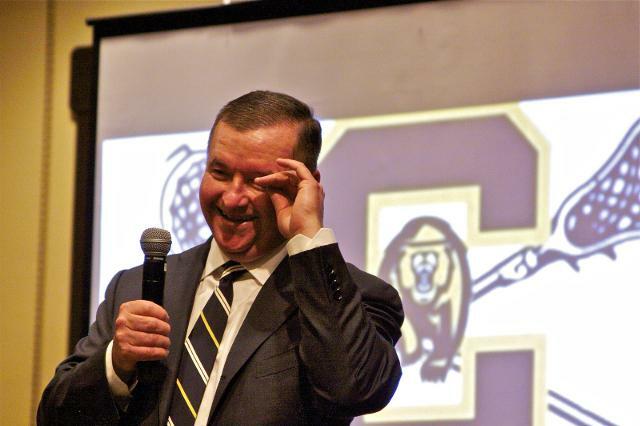 You can invest in the leadership of Cal Lacrosse with a tax deductible contribution to the Cal Men's Lacrosse Coaches Fund. 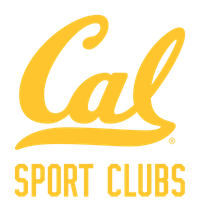 If you would like more information about the financial model of the Cal Men's Lacrosse Program and the Cal Men's Lacrosse Society, contact CMLS Treasurer, Dan Cohen.